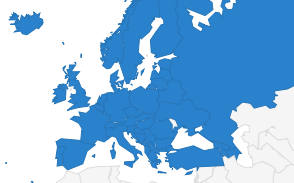 The European Federation of Journalists (EFJ) calls on Turkish authorities to immediately release Dutch journalist Frederike Geerdink. She was arrested early Sunday, at around 2 am, near the city of Yüksekova (Hakkari province, southeastern Turkey), while covering an activists group of the People’s Democratic Party (HDP), a Kurdish opposition organisation. Geerdink was following a “human shield group” of 32 people when she was detained, with all the members of the group. The police told them they were in a restricted area. The arrest comes just a week after two journalists for Vice News, Jake Hanrahan and Philip Pendlebury, were detained while reporting on clashes in southern Turkey between government forces and Kurdish rebels. Frederike Geerdink had been previously arrested in January on charges of disseminating “terrorist propaganda” in her coverage of the Kurdistan Workers Party, the PKK. The EFJ, the Dutch Association of Journalists (NVJ) and the International Federation of Journalists (IFJ) condemned the arrest and prosecution of Geerdink. Her charges were dropped in April. Thomas Bruning, the General Secretary of NVJ, told media today that Geerdink’s detention is unacceptable. 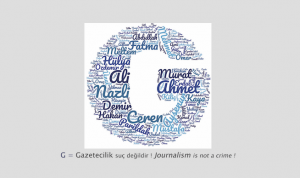 He added that doing their jobs has become a crime for journalists in Turkey. The EFJ is closely watching developments. The EFJ General Secretary, Ricardo Gutiérrez, calls on Turkish authorities to immediately release Frederike Geerdink. “The EFJ and the IFJ will raise her case at the international conference we are organising together on press freedom in Turkey, in Istanbul, on 17 and 18 September”. 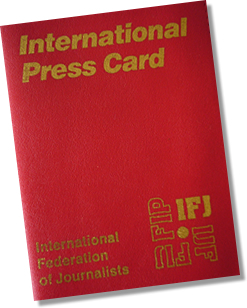 The EFJ is the main regional organisation of the International Federation of Journalists (IFJ). to prosecutor today or tomorrow. group i was with is e2 people so giving statement can take time.